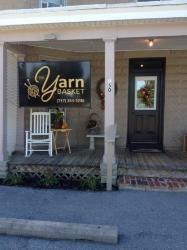 Just off of Route 30 in Chambersburg lies a wonderful haven for knitter enthusiasts. Please stop by to see how we can best serve you!! 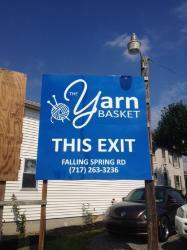 Your one stop shop for knitting supplies﻿. ﻿Do you want to learn? We have classes. Contact us to find out when a class is starting. Closed during the month of July, will reopen August 1. 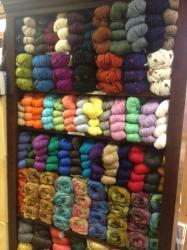 Copyright 2016 The Yarn Basket. All rights reserved.